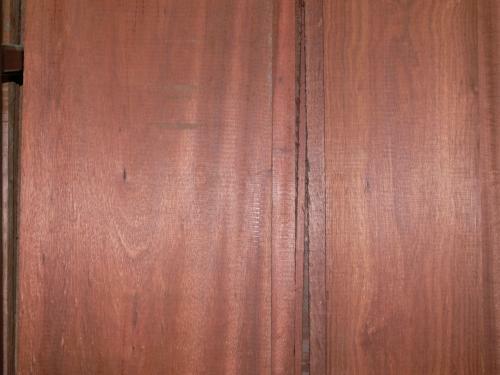 WORKABILITY: Carbide Tips recomended, machines, glues and finishes well. 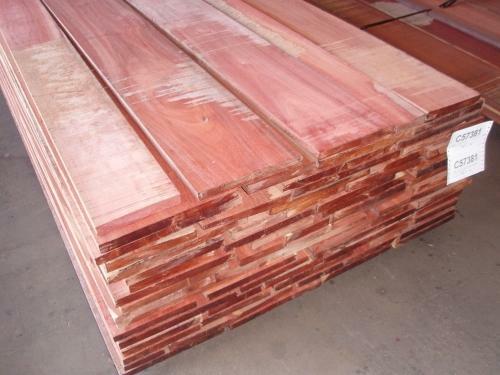 Wood Vendors supplies only the finest Bloodwood Lumber from reputable sources insuring not only the best quality, but also the highest yield. 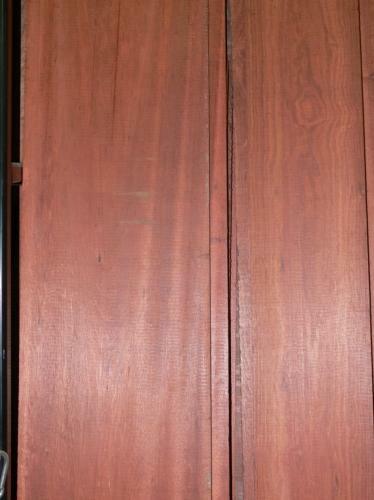 Bloodwood's unique deep red appearance and very hard, dense qualities make it great for use in furniture and flooring. 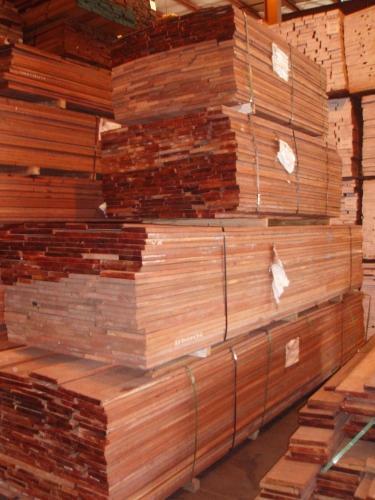 We provide random width and length lumber as well as surfaced and straight line ripped stock. 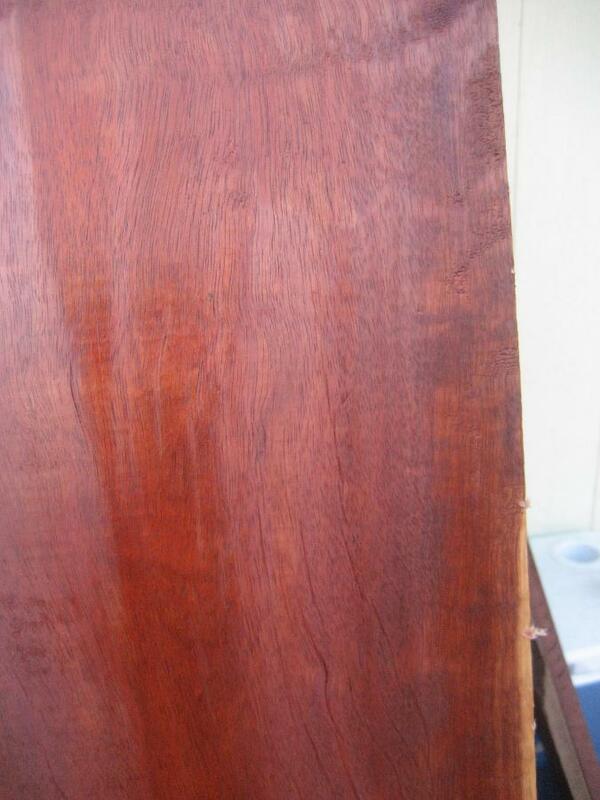 We would love to consult on your Bloodwood project. Give Tom or Pat a call at 877-983-6367.